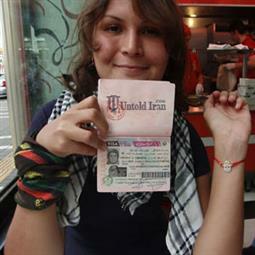 we will answer your questions about get Iran visa, VOA,... here! 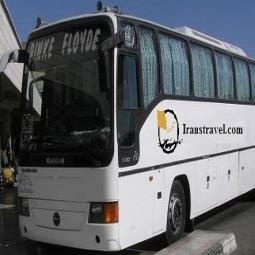 We will answer your questions about transportation facilities in Iran here! 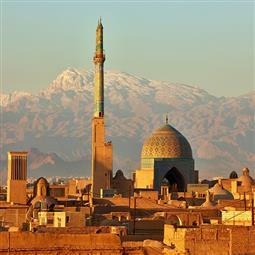 We will answer your questions about Iran cities and their attractions here! 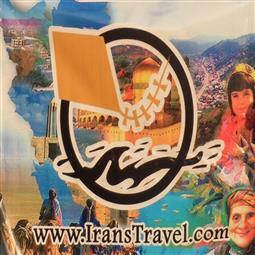 Do you want to travel Iran for Medical cares? 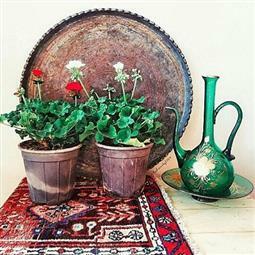 We answer your questions here! 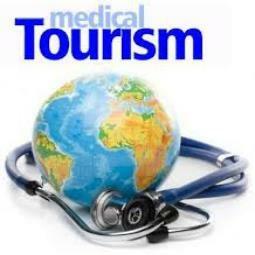 We will answer any other questions you have here.